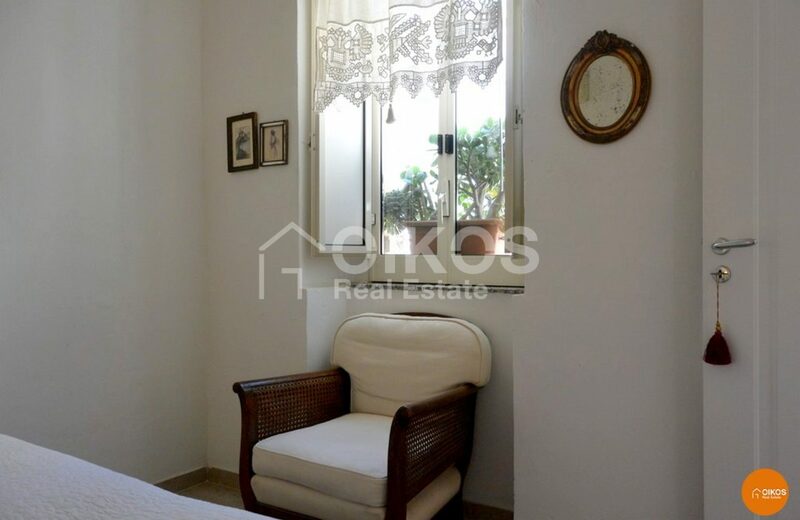 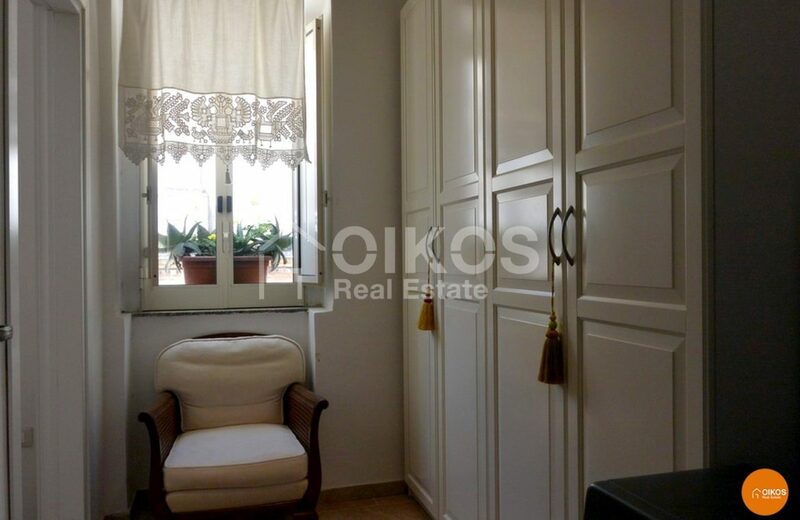 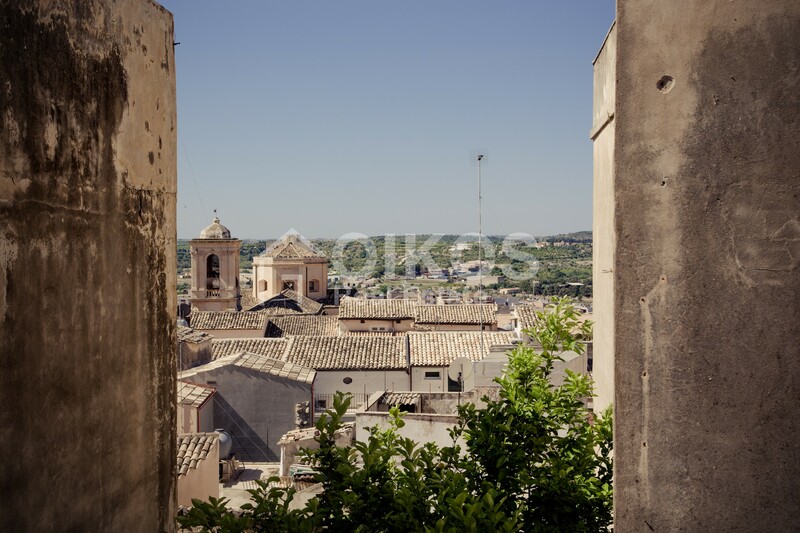 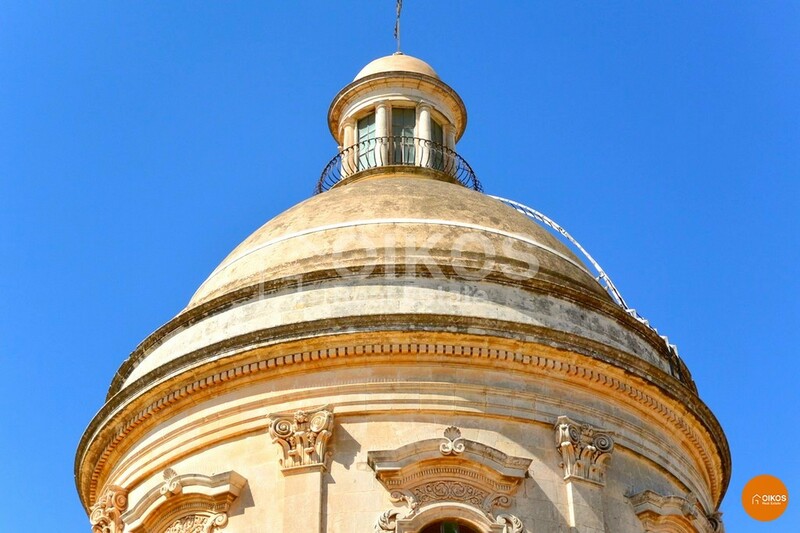 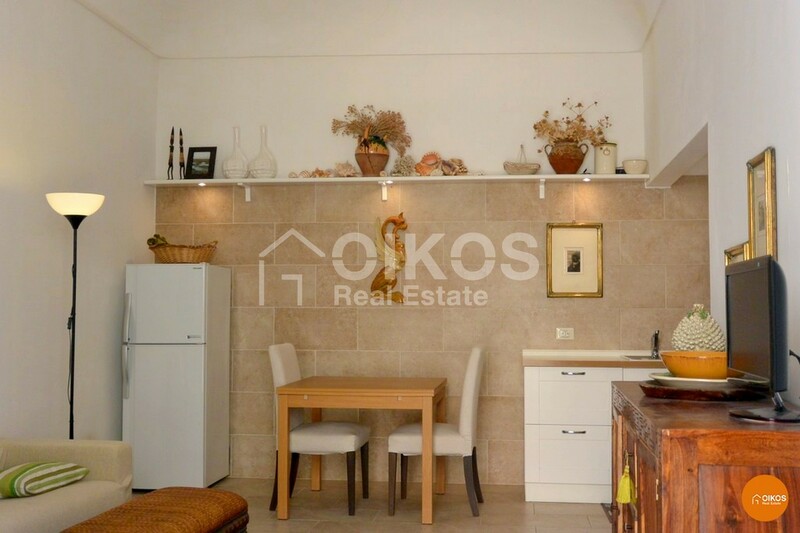 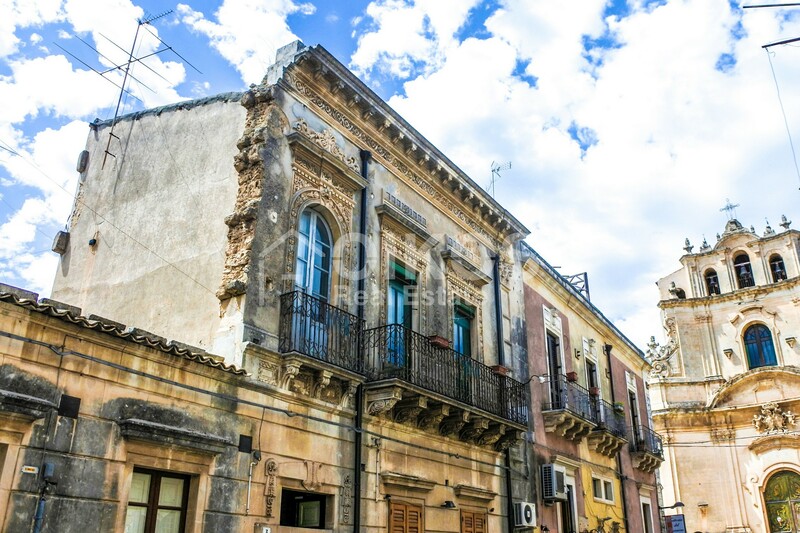 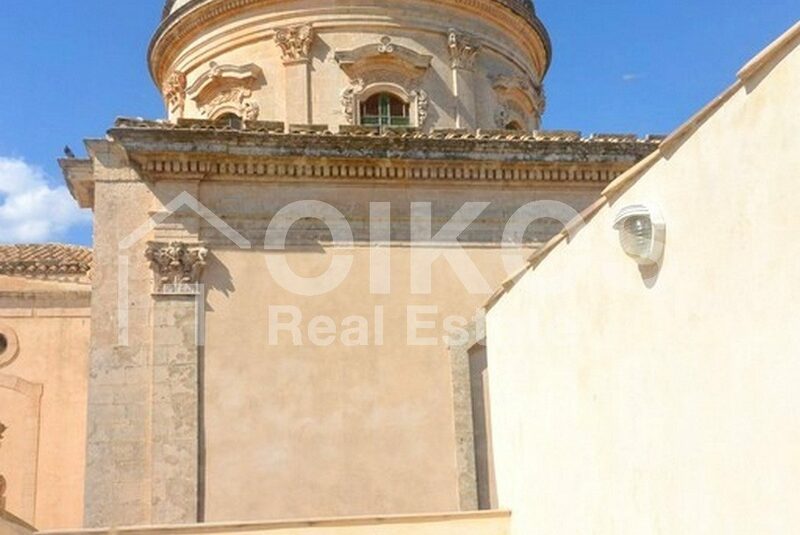 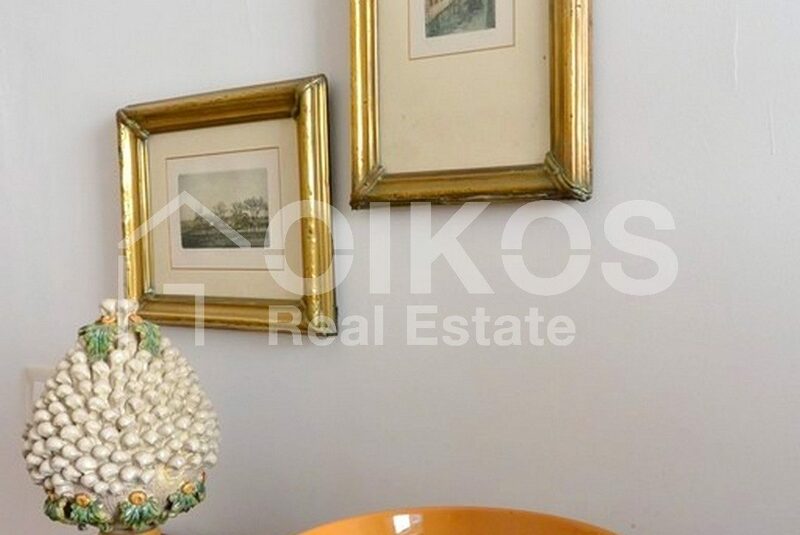 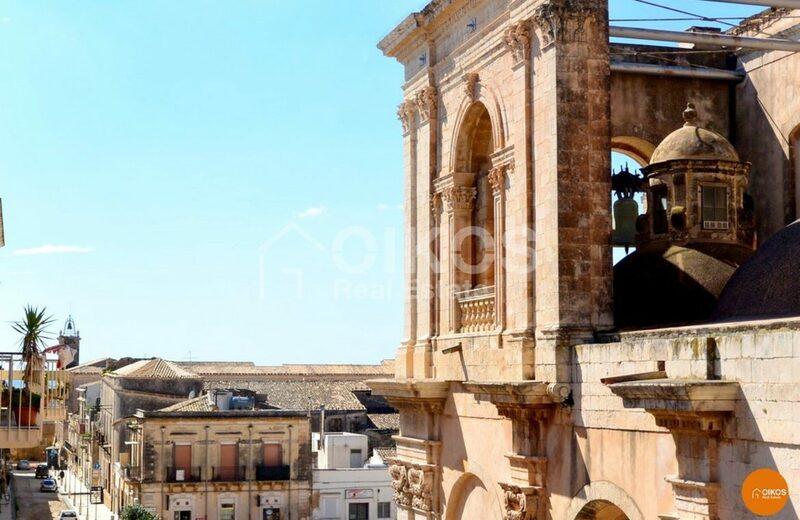 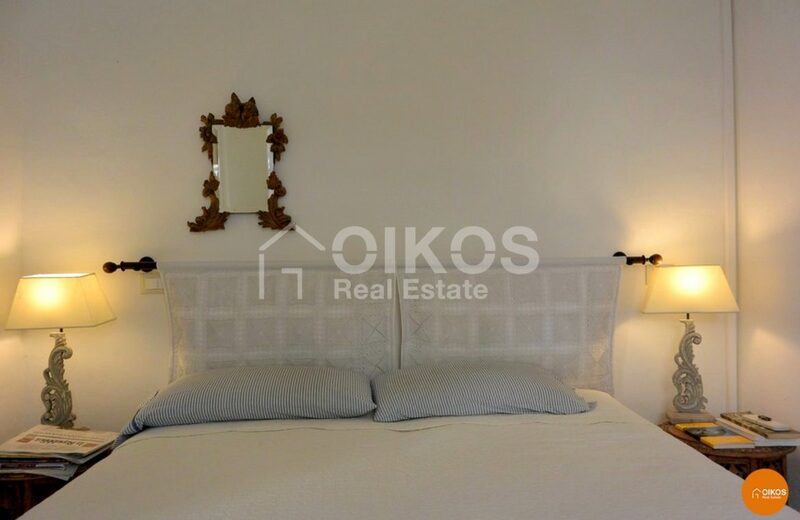 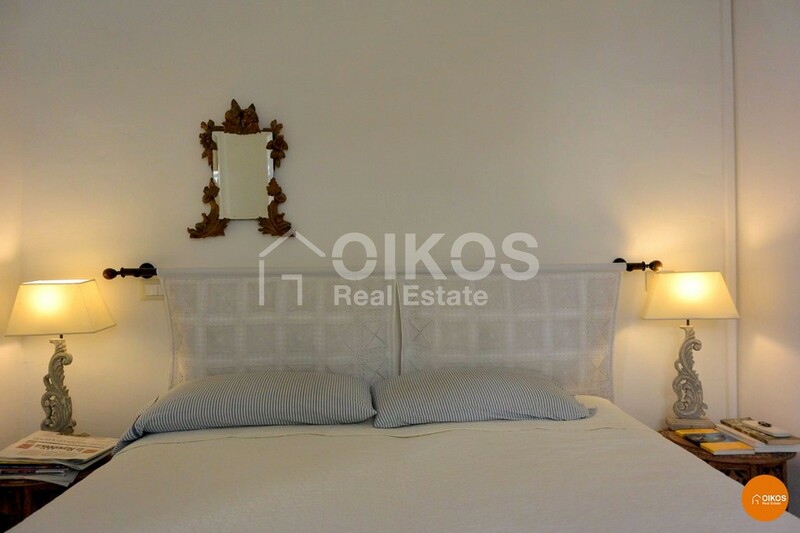 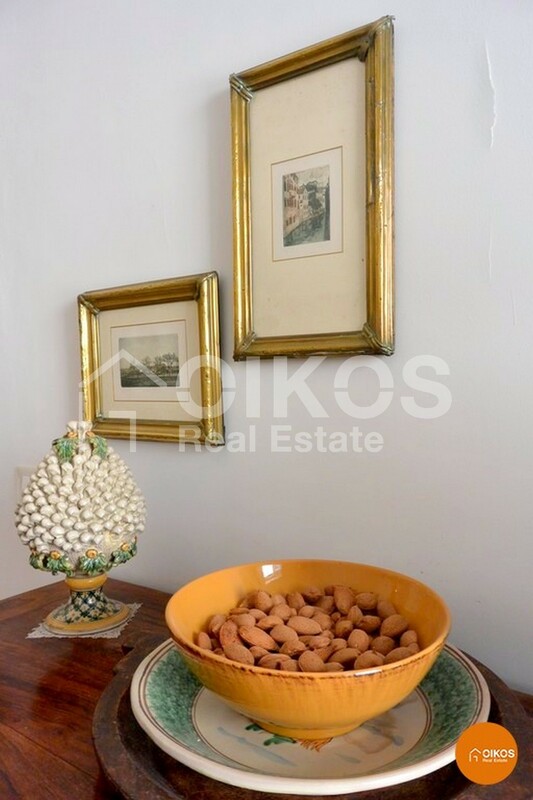 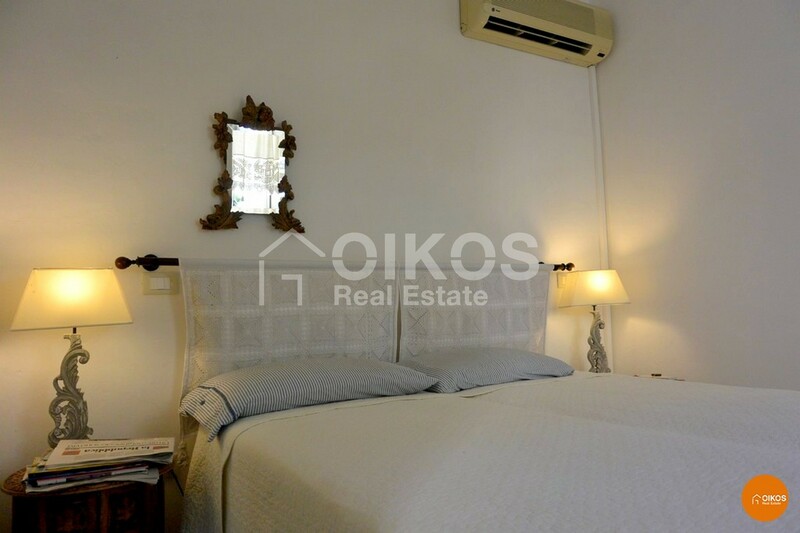 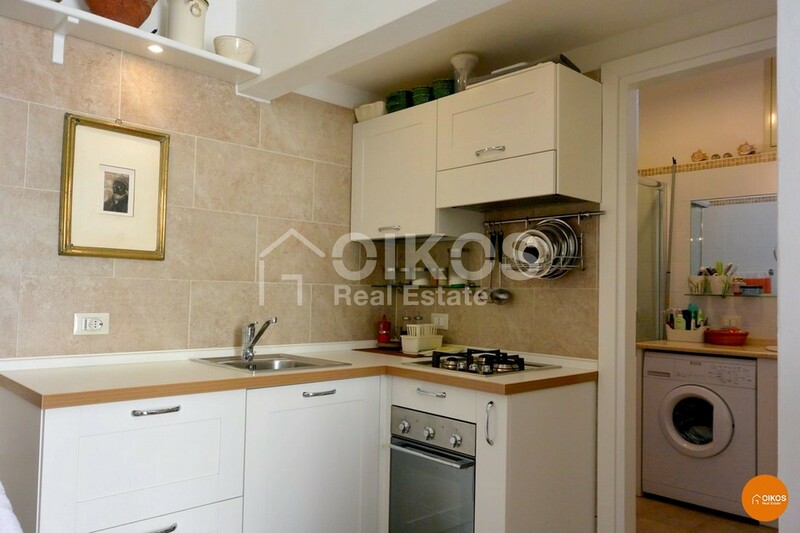 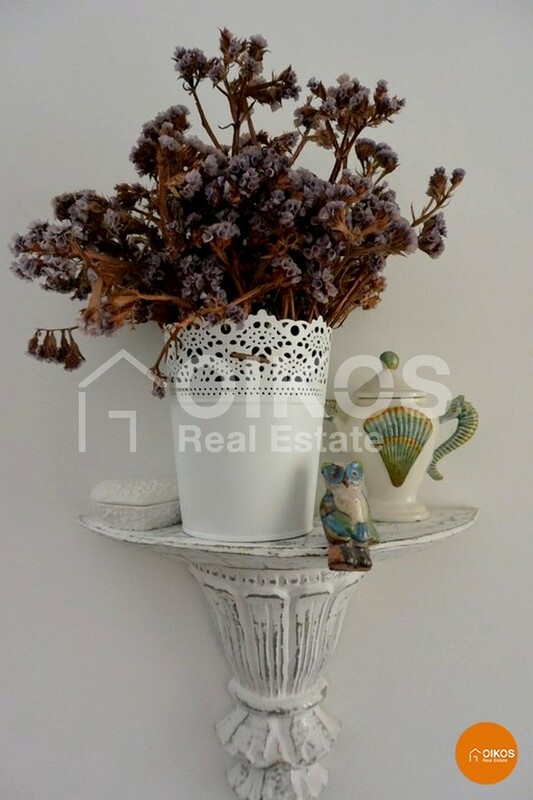 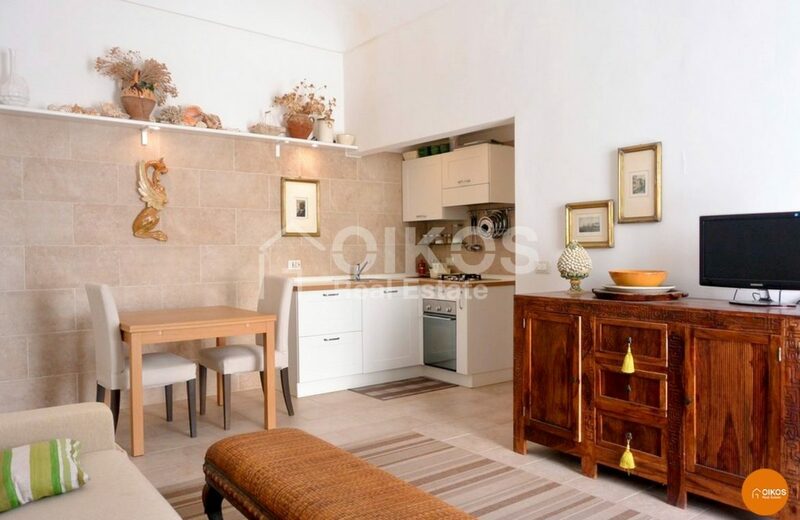 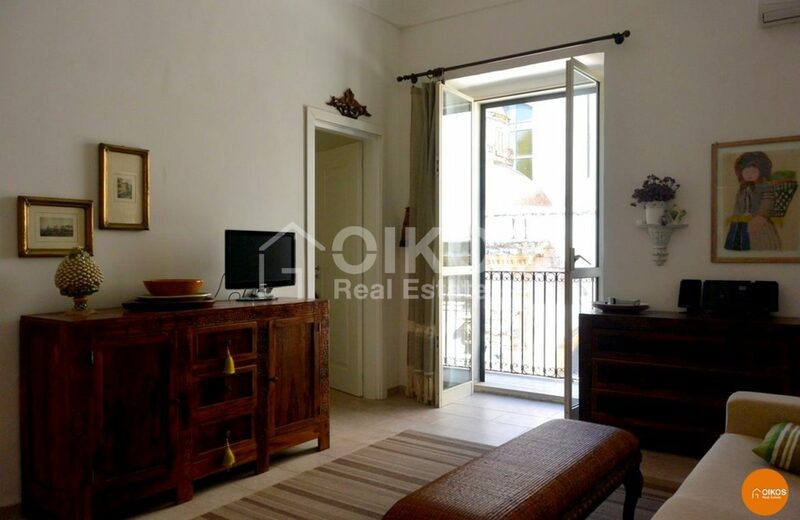 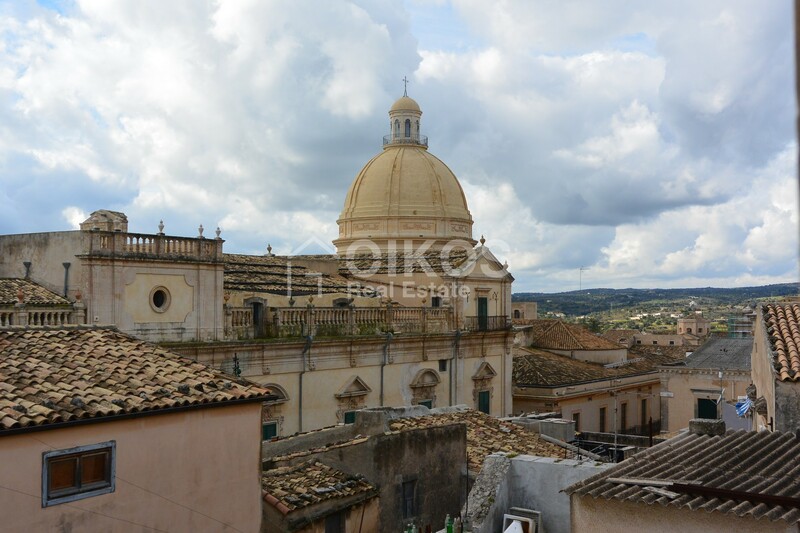 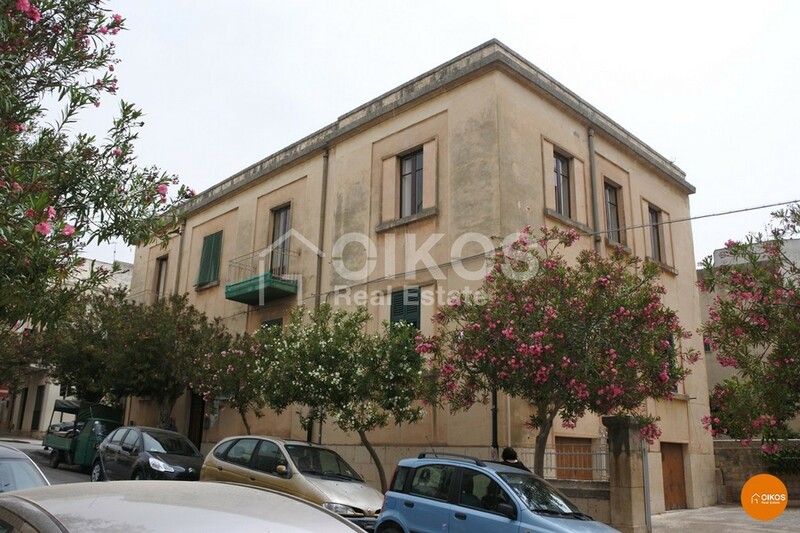 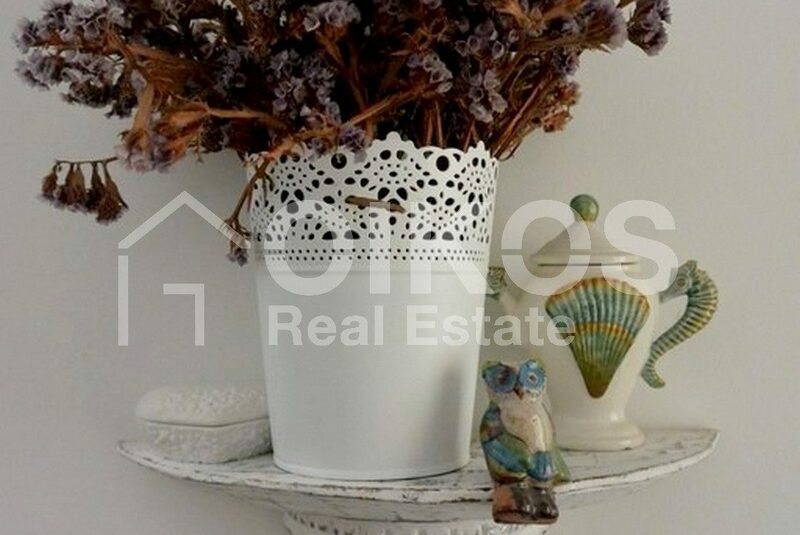 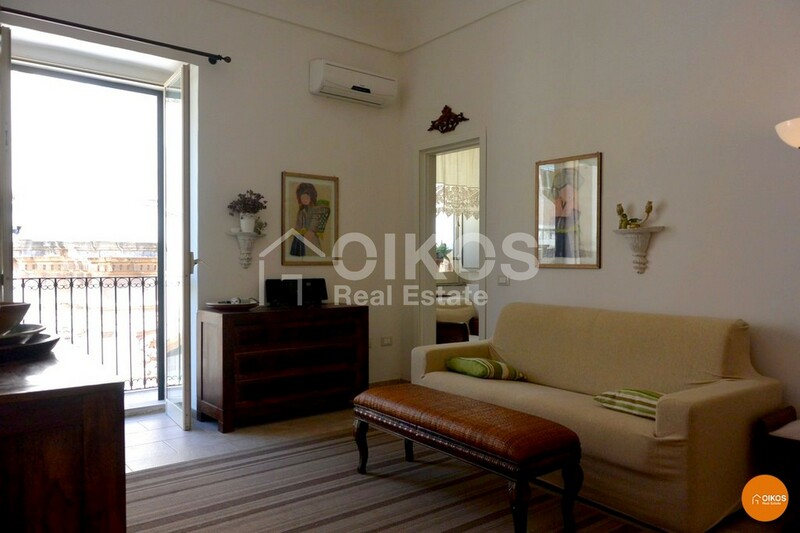 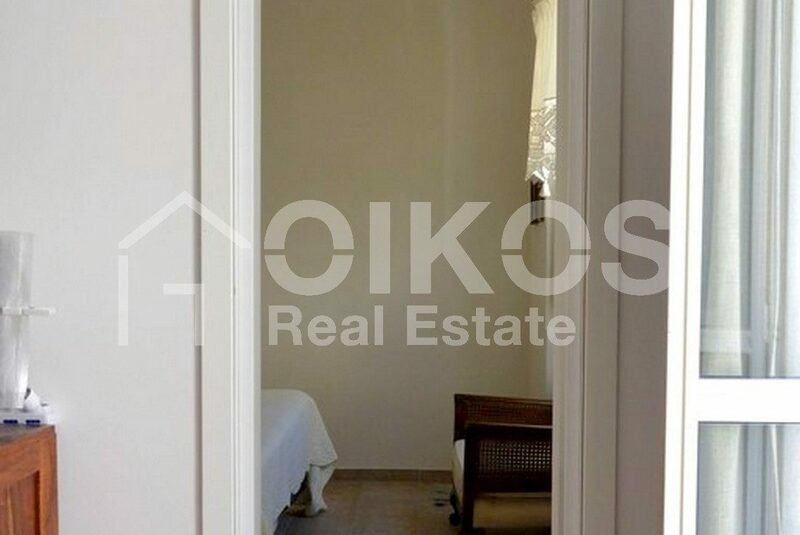 This apartment, which is on the second floor of a building with just two apartments , is in the higher area of Noto, in via Sergio Salicano, just 500 metres from corso Vittorio Emanuele and close to the Crocifisso church. 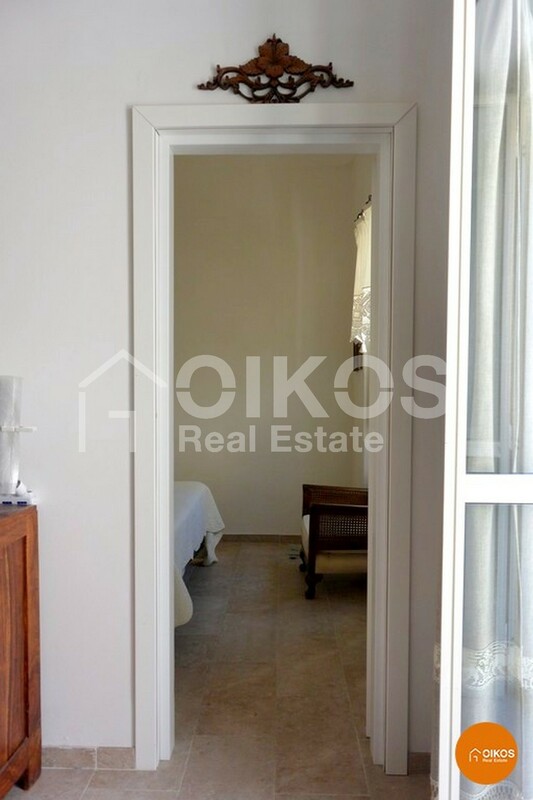 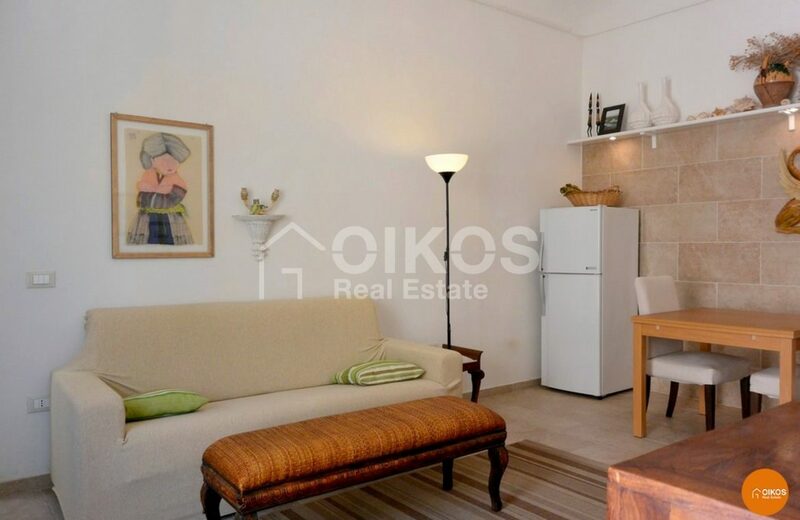 The property comprises a small entrance hall, a bright and airy living area with a kitchenette, a double bedroom, a smaller room and a bathroom with a shower. 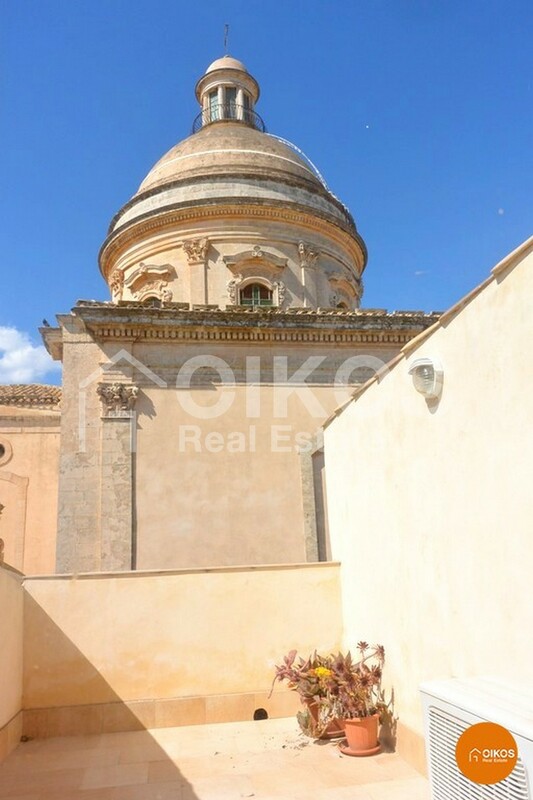 There is a balcony in the living area that guarantees brightness and from which you can catch a glimpse of the nearby church. 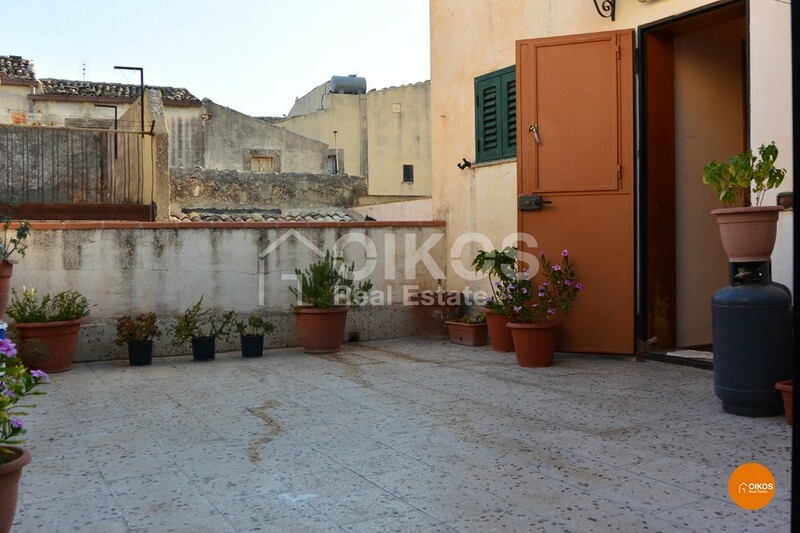 Upstairs there is a terrace in joint ownership with the apartment on the first floor. 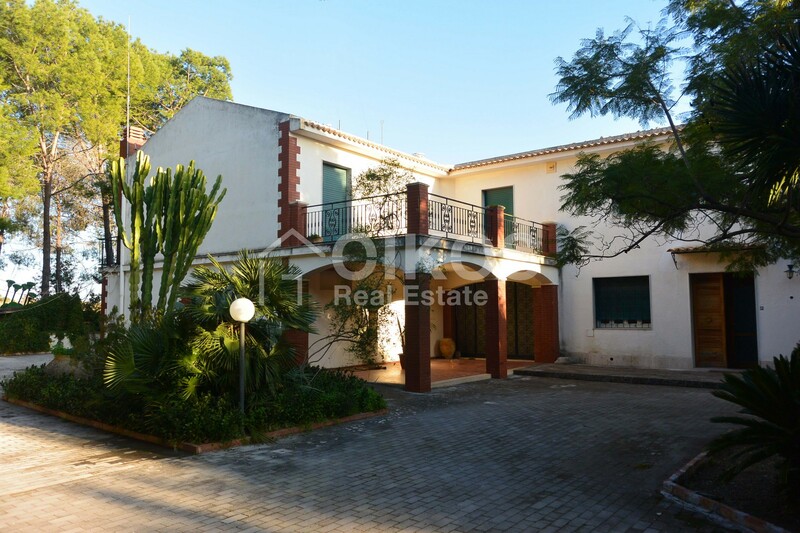 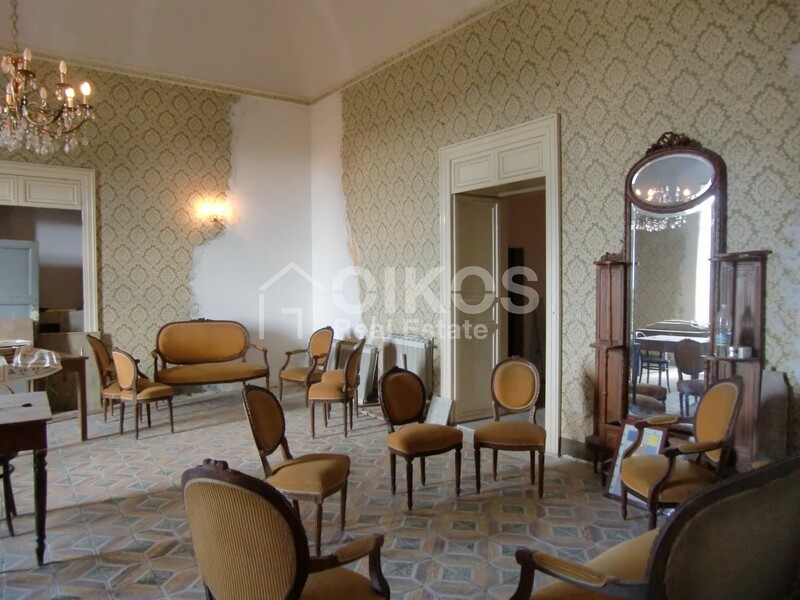 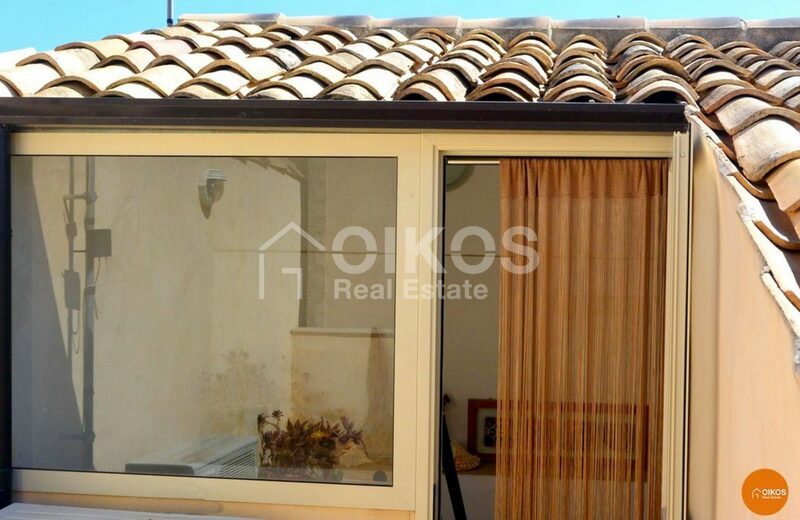 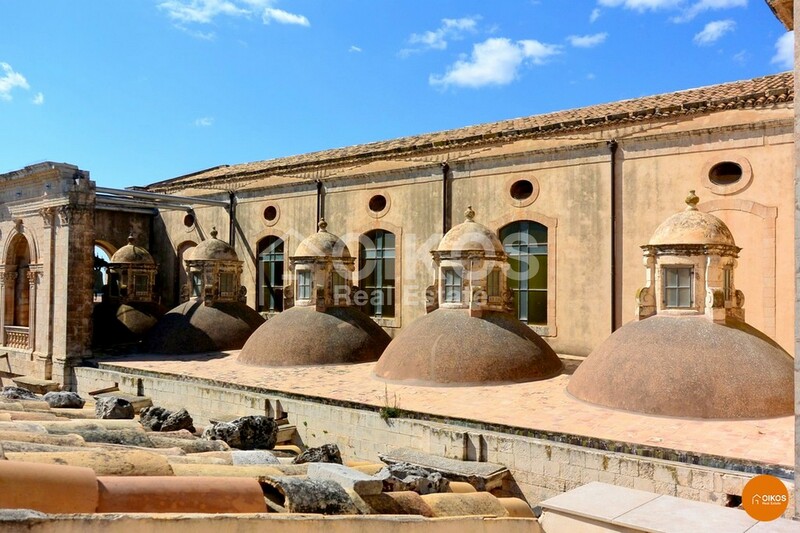 The property is 87 km from Fontanarossa airport in Catania and the 7 km from the beaches at Lido di Noto.